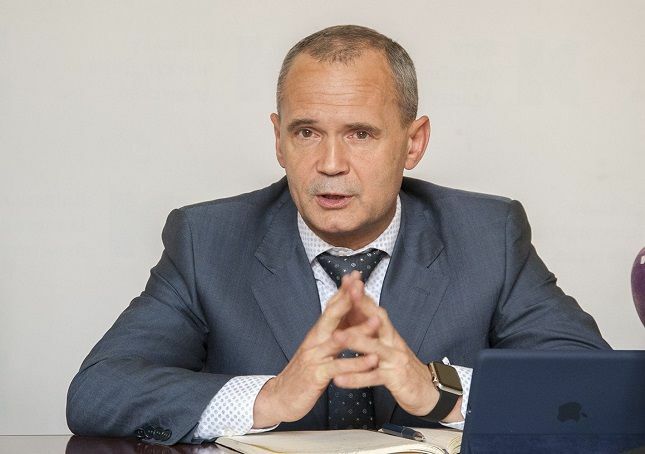 Kyiv authorities have saved large sums of money due to electronic procurements, being in the lead in terms of e purchases, according to First Deputy Chairman of Kyiv City State Administration Hennadiy Plis. "The [Ukrainian] capital saved UAH 182.3 million due to the ProZorro [e-procurement] system in 2015-2016, which is 13%. All purchases were estimated at UAH 1.426 billion, out of which e-procurements accounted for 85.5%," he stated during a workshop on procurements with the use of the ProZorro system. Kyiv City Administration and its departments in Kyiv's districts bought mainly food, office and medical equipment, construction materials and pharmaceuticals. "The demand covers all types of goods, we would like to see local producers meet local consumers' demands," he said. He recalled that it was Kyiv that had first introduced the system and could boast of its transparent operation. The city has a transparent budget, it uses the Kyivaudit system and its financial and structural activity is public. "We cannot be experts in all spheres of procurement, but the system lets us optimize the bidding process so that entrepreneurs and buyers of goods and services can go for the best bids," he noted.